Guadalinfo telecenter network is focused on equal opportunities in access to ICT in the South of Spain. P4A’s DeveloperSpace’s building block AsteRICs module was implemented in the Guadalinex OS. The AsteRICs module allows developers to easily integrate alternate input devices to their developments. 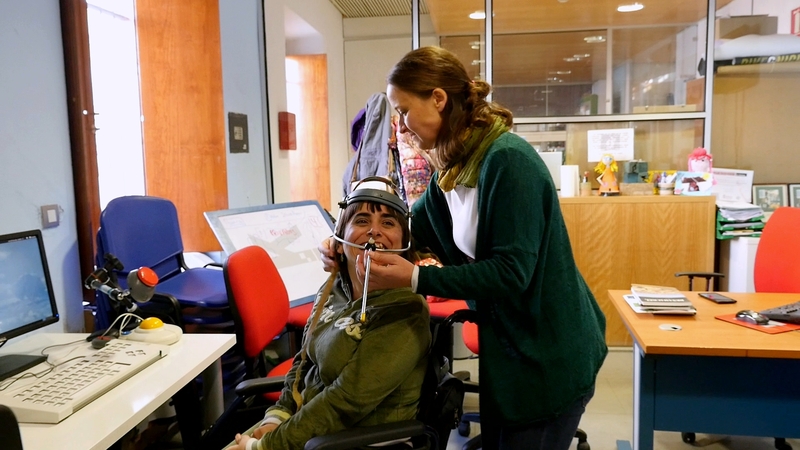 In this sense, Guadalinfo’s computers allow their users to move the computer’s mouse with little movements of the head, and it is oriented to people with reduced mobility. The module has been implemented in 800 Guadalinfo’s telecenters in 10.000 workstations with nearly 1.000.000 users. You may access a complete AsTeRiCs demo here: http://asterics.github.io/AsTeRICS/demos.html.